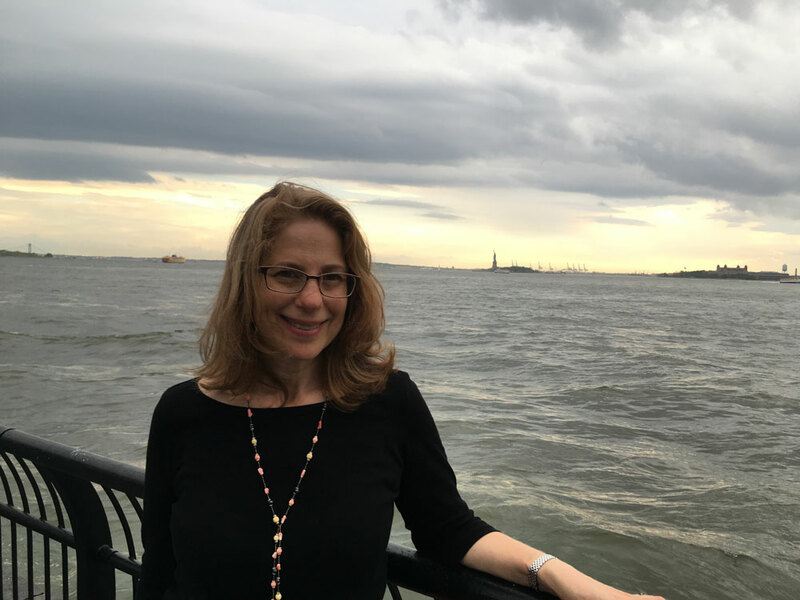 Sarah Lawrence College is grateful to Jenny Eskin '86 for pledging a gift of $7,500, payable over five years, to The Fund for Sarah Lawrence. Multi-year pledges like Jenny's provide Sarah Lawrence with a dependable income stream, helping the College to bridge the gap between tuition revenue and the cost of maintaining the highest standards of educational excellence. By spreading payments over a period of time, pledges allow donors to make larger commitments and fulfill them at a comfortable pace. Jenny explains: "When I was a student in the 1980s, Sarah Lawrence gave my family a generous financial aid award. My parents and I are very grateful to the school. I see the award as an interest-free loan, and happily give back every year."